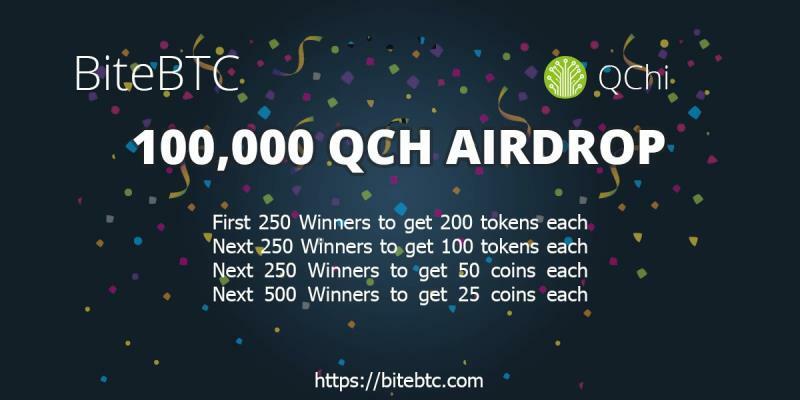 Start Earning with QCH today! 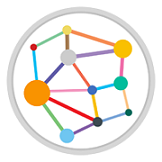 QChi is designed for peer to peer transactions aimed at computer, gaming, health and tourism capital market. It enables easy p2p asset transfer based on blockchain. 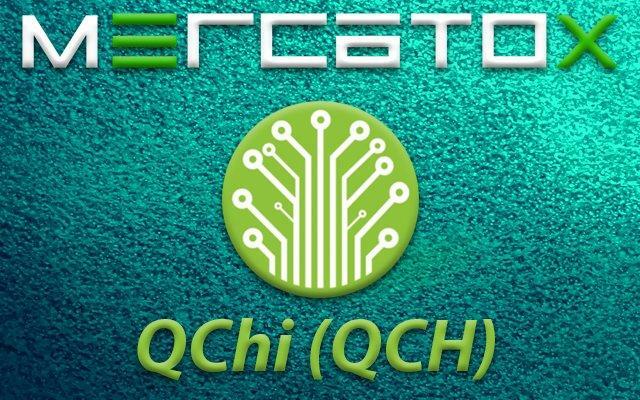 Chi (Q-Chi) can be broken down to mean quantum essence of life, is attempting to harness the disruptive blockchain technology to power the marketing, health and gaming industry. Providing a sustainable chain/supply while bringing future financial opportunities and increase in value to its participants. QChi is collaborating with computer technology, health, tourism and marketing based companies to bring crypto/blockchain technology to the these industries. The cooperation is aimed at providing Qchi a solid and stable backing to achieve a promising future. 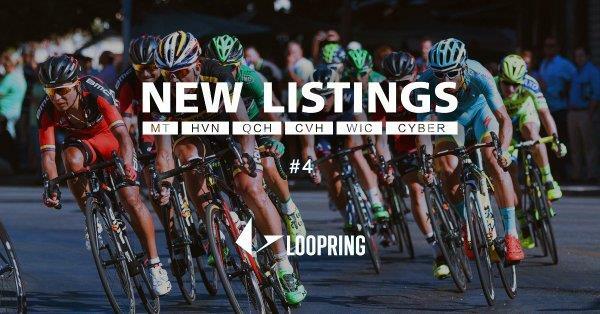 Open exchange platform listing QCH! We are excited to announce that QCH is now listed on following exchange sites. The QChi very own app for your iPhone or Android devices are coming soon...! The below mobile wallets have been developed by third parties (not QChi), they can be used to transfer and store QCH. Other wallets that support ERC20 tokens like MyEthereumWallet, Metamask etc. can also be used. Where can I trade QCH? 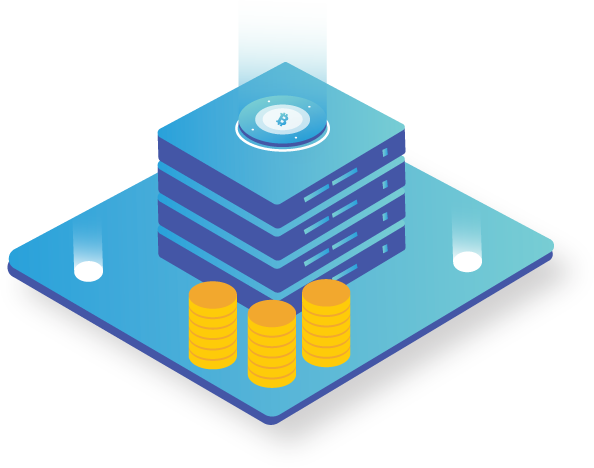 QCH is listed on several online trading exchange platforms. 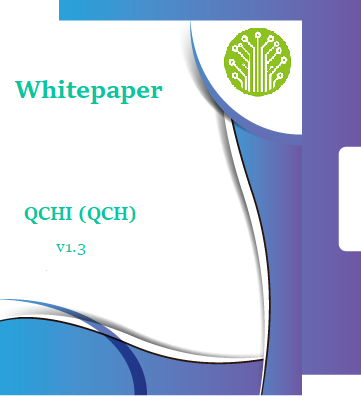 QCH can be traded against other cryptocurrencies Hotbit QCH/ETH; Mercatox QCH/BTC; Mercatox QCH/ETH; BiteBTC QCH/BTC; BiteBTC QCH/LTC; TokenStore QCH/ETH; LoopringDEX QCH/WETH. Which cryptocurrency wallet should I use to store QCH? It is essential that you pay attention to the security/safety of your wallet and passphrase. QChi is currently developing its own wallet which would be available soon. I've accidentally sent my QCH to the wrong address. Can you help me? Sorry, we can't help to get it back. 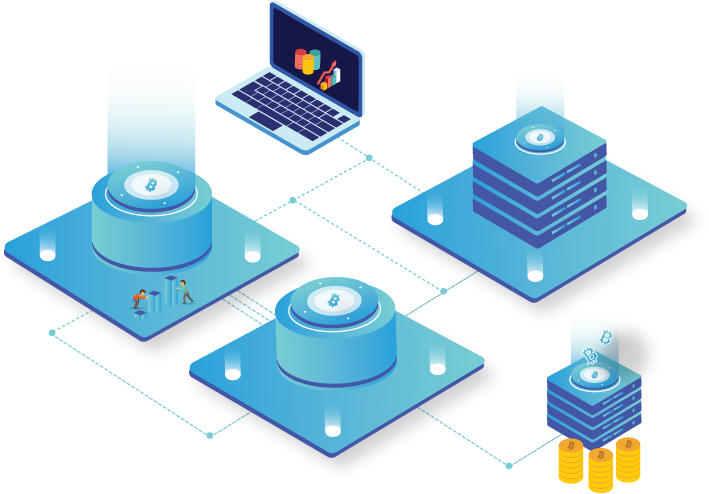 QChi contract follows the ERC20 standard, which means QCH is decentralised and the contract owner has no control over it. Only you can keep your tokens safe, so please make sure you thoroughly educate yourself about how to safely store and send tokens before making any transactions, always double check that you are sending to the correct address, and never send your private keys to anyone. Anyone who has your private keys can, and probably will, take your money. Copyright 2018 QChi All Rights Reserved.